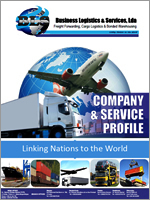 Call us today on +258 23 323 782 : We'll freight your cargo and let you track it on real time. 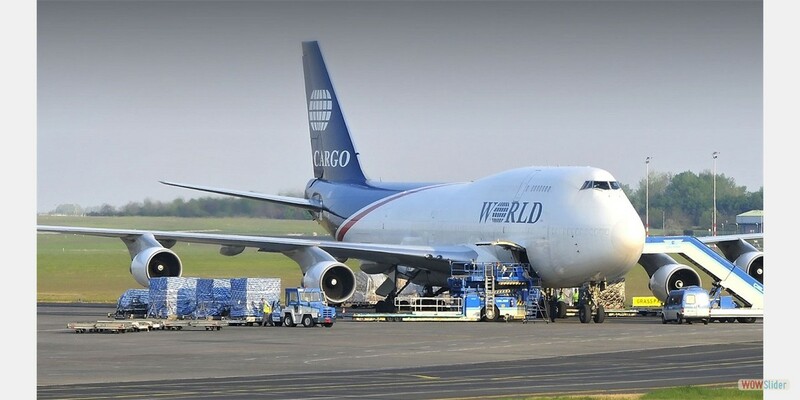 Our vision is to be the strongest, most trusted freight forwarder company both nationally and internationally and to offers global total shipping , freight, logistics and Clearing services competitively and economically without prejudice to any stakeholder in any country that we do business either directly or indirect. To do business with passion, integrity and energy. Our missions are to focus on assisting clients in reaching their goals, our success to be measured by the success Customers. 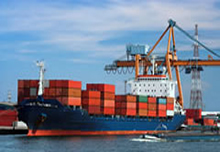 All our staff are trained in house to ensure they handle with care your cargo and consideration. 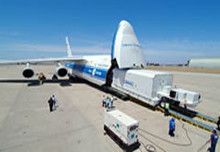 We offer 100% efficient Customs Clearance Services. Follow-up and monitor customs clearance process. Ensure the timeline release of any shipment. We are able to provide excellent service that is affodable yet not compromised the quality. 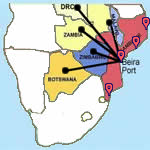 BLS major market routes serves transit cargo from Mozambique to Zimbabwe, Botswana, Malawi, Zambia and DR Congo or vice - versa, as well as Moçambique itself. 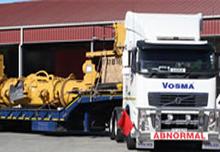 : We have offices all over Mozambique Container Terminal ports. BLS, Lda is a 24 hour operation. "One Call will Clear It All"
Download BLS Company profile here Or Click on image above.